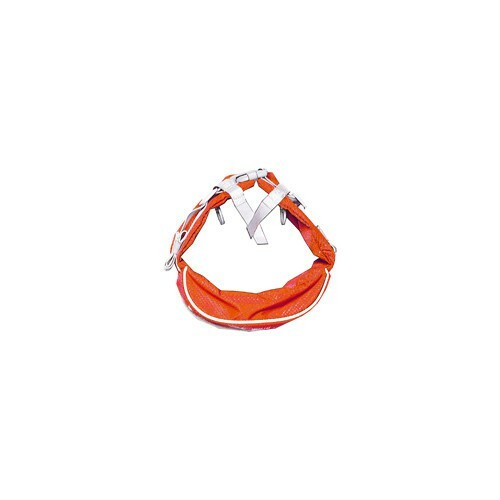 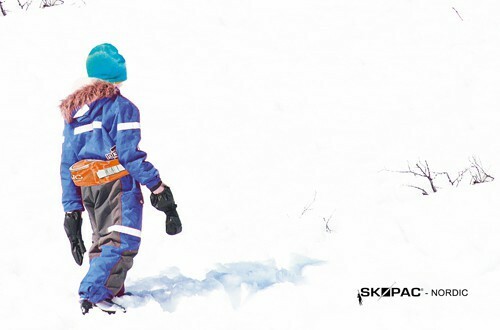 SkiPac Nordic Junior: A combination of ski cover, waistbag / water belt and seating. 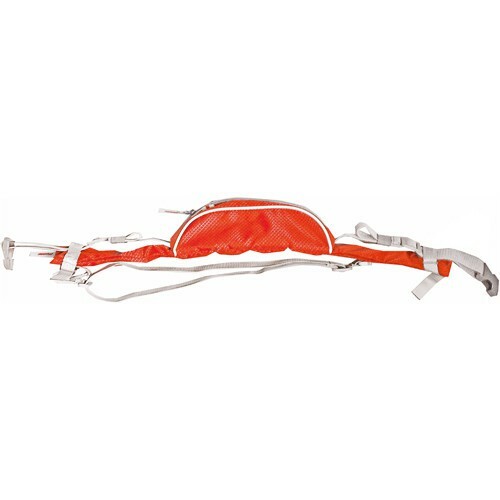 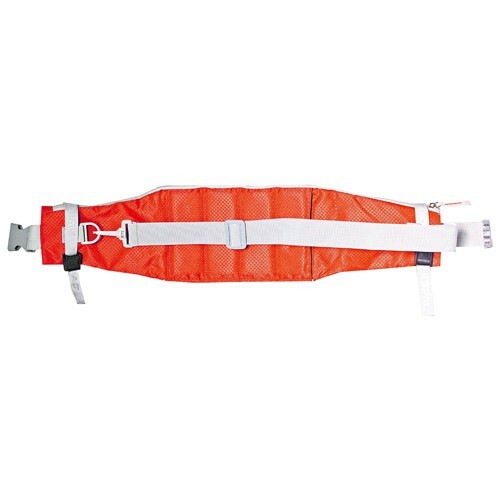 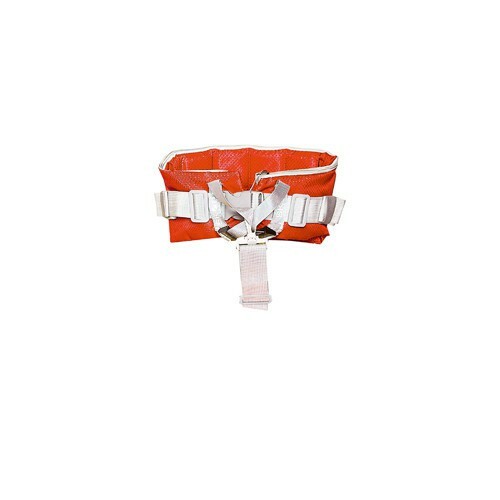 A combination of ski cover, waistbag / water belt and seating. 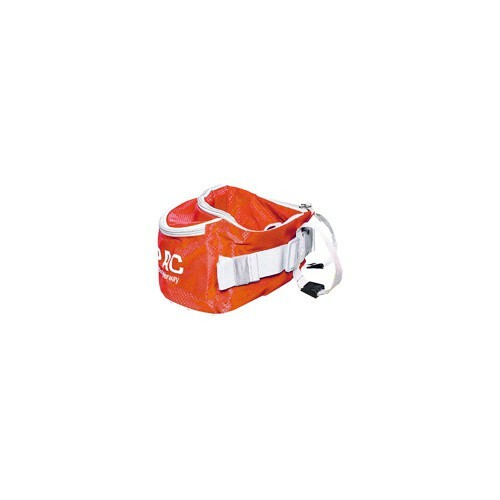 A smart bag which serves many purposes. 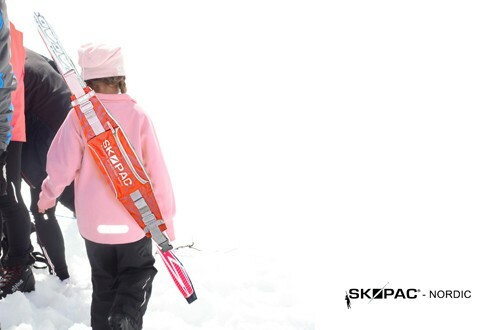 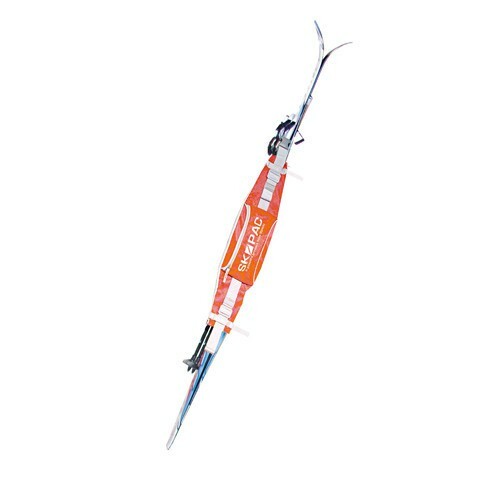 A convenient ski bag covering skibase and bindings. 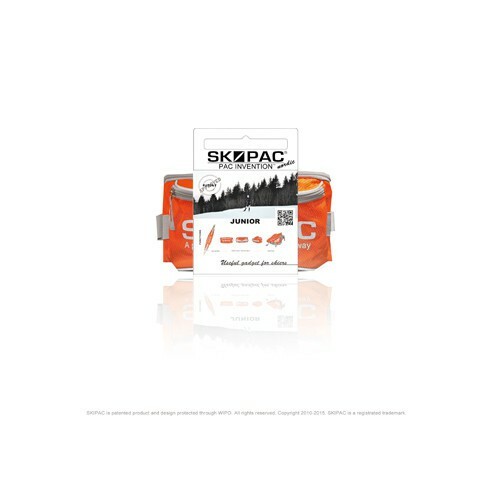 Protects clothes and car interiors from ski wax / glue. 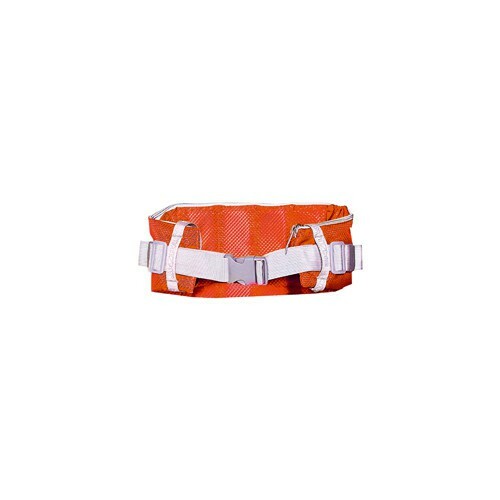 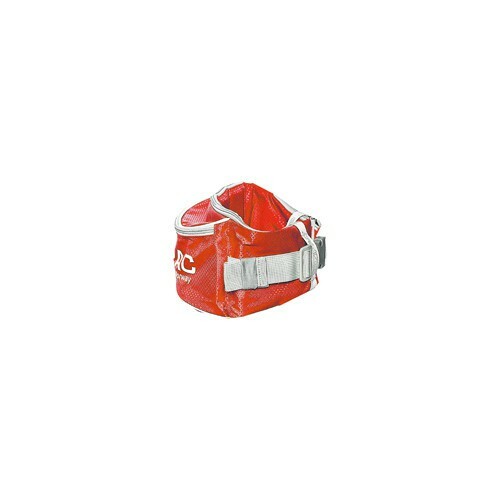 Arriving at the ski track you easily convert SKIPAC® to a fanny pack with space for water bottle or water bag, clothes and wax. 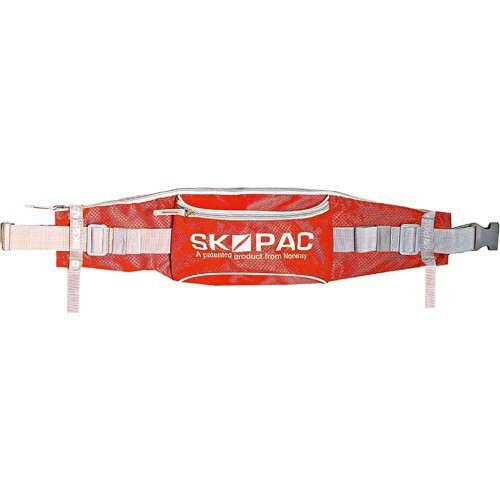 The back of SKIPAC® can also be used as seating.